33 Vasilissis Sofias, 106 75, Αthens, Greece. Demeures de Grece, your first class real estate agency based in Athens will assist you in finding more Greece Real estate for sale. Search our listing to scan properties for sale, homes for sale, villas for sale and lands for sale in all Greece. Our real estate agency covers the Cycladic islands of Kea, Andros, Paros, Mykonos, Kythnos and Tinos; the Saronic islands of Aegina, Hydra and Spetses; the Ionian islands of Corfu and Zakynthos and the island of Crete. 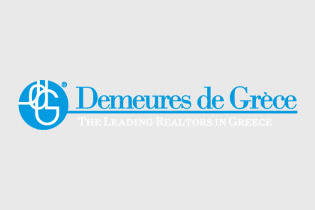 Contact now Demeures de Grece, Greece Real Estate agency, to find your dream home.